You're looking at our most advanced enterprise-ready 4G/LTE mobile computer. 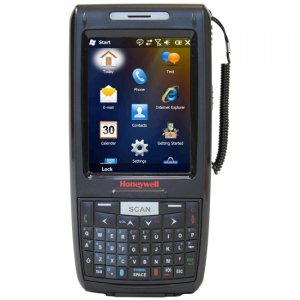 It's for scan-intensive workflows completed by your highly mobile frontline employees - people who require the convenience and capabilities of a truly mobile office, plus the highest degree of future-proofing to speed business agility and lower total cost of ownership. Powerful, Versatile Platform An industry-leading Qualcomm® Snapdragon™ 801 processor with 2.26 GHz quad-core CPU enables more robust application performance at better speeds and power efficiencies. Pocketable and Rugged Form Factor Sleek yet rugged. IP67 rated design protects against dust and water and can withstand multiple 1.5 m drops to concrete and 1,000 1 m tumbles. 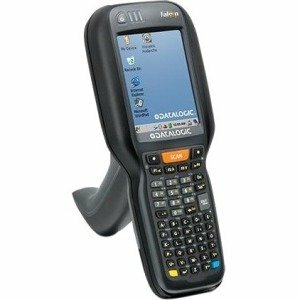 Unparalleled Scanning Performance Next-generation 2D imager delivers best-in-class data capture performance on linear and 2D barcodes. 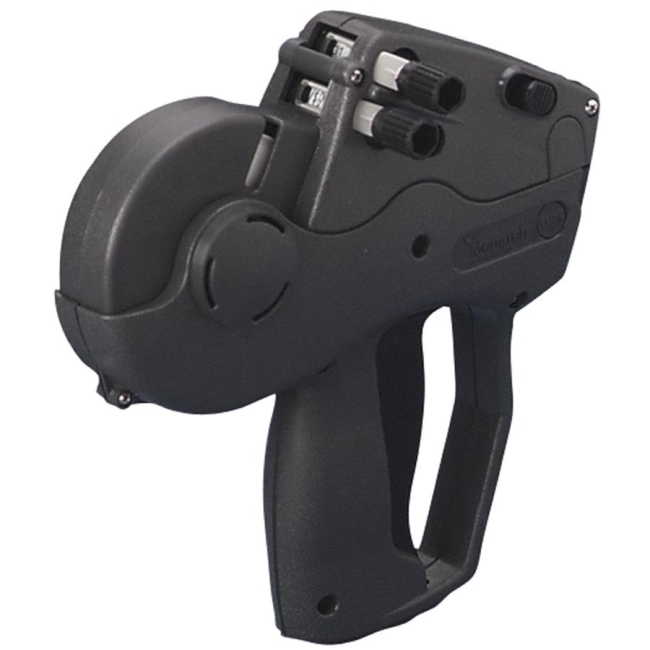 Optional Scan Handle Reduces Fatigue Gives your mobile employees the flexibility to switch between handheld and pistol grip operations to reduce user fatigue. O/S Versatility and Future-Proofing Take advantage of the flexible support for either Windows 10 IoT Mobile Enterprise or Android 6.0 Marshmallow as your business grows. 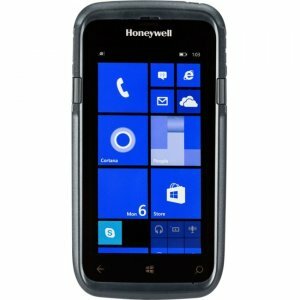 Honeywell Repair Service Plans Comprehensive, hassle-free protection for up to five years after purchase, extending product life expectancy and assuring proper maintenance of your investment. 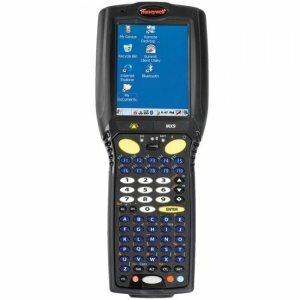 Product Details If your enterprise requires anywhere, anytime real-time connectivity to business-critical applications and data capture capabilities to maximize efficiency and serve customers more effectively, choose the Dolphin™ CT50 Mobile Computer. 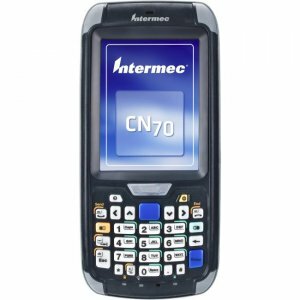 It's our most advanced enterprise-ready 4G/LTE mobile computer. 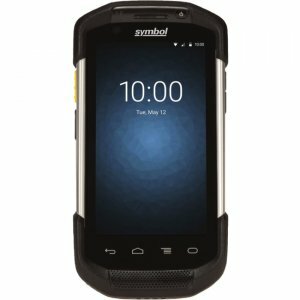 With support for either Windows® or Android™ operating systems, the CT50 device is for your highly mobile frontline employees in scan-intensive workflows like in-demand delivery, field service and customer engagement. These professionals require a truly mobile office with the modern conveniences of an all-touch smartphone and the highest degree of future-proofing to speed business agility and lower TCO. Supports the most advanced connected mobile user experiences, facilitating large file transfers, video streaming and remote access to business applications quickly. 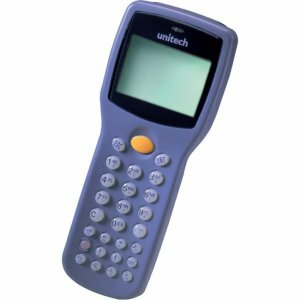 Vivid 11.8 cm (4.7 in) sunlight-readable display has multiple input modes, including speech, stylus, gloved-finger touch, and keypad gestures to save time and minimize data-entry errors. 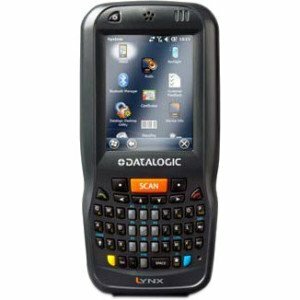 Next-generation 2D imager delivers unparalleled data capture performance on linear and 2D barcodes. The CT50 device also helps your frontline employees portray a cutting-edge image to customers. 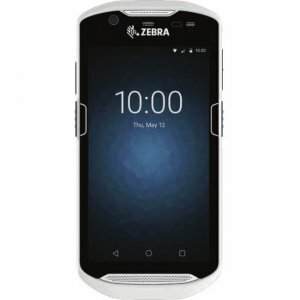 Its sleek, pocketable design is tested to withstand the rigors of field operations and provides enough battery life to last a full shift and beyond.